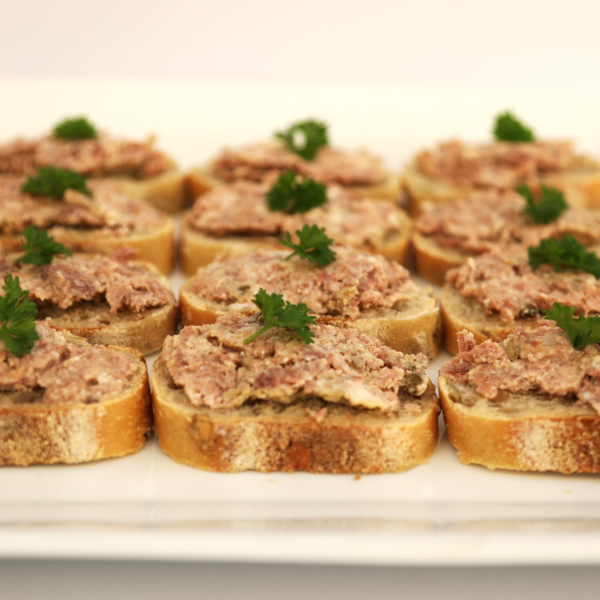 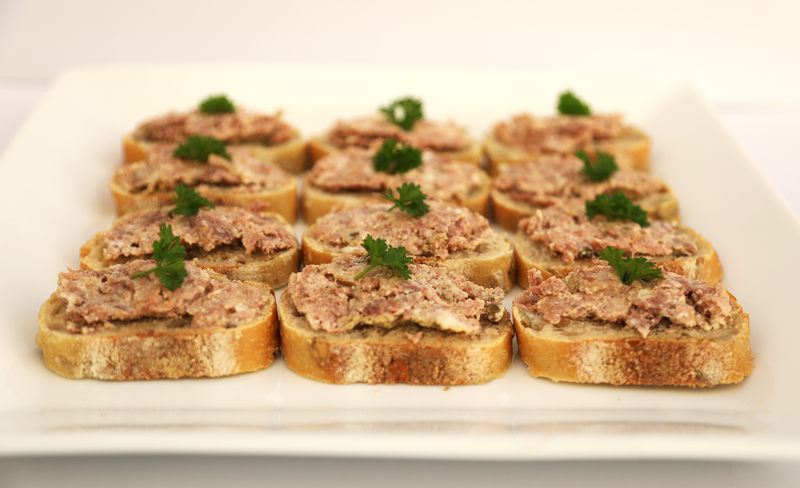 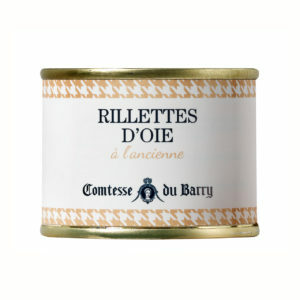 Our packages of terrines and rillettes are perfect for gifts. 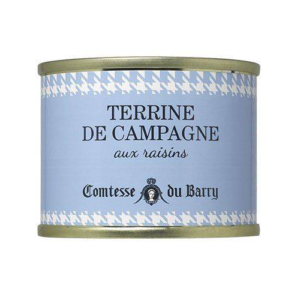 It's also a great way to discover the best of Comtesse du Barry Terrines. 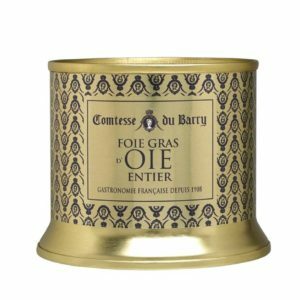 Entremet Magic Wand (5 products): 1 x 70g duck terrine with peppercorn, 1 x 70g Gascony Style pork terrine, 1 x 70g guinea fowl terrine with apples and Calvados, 1 x 70g duck rillettes, 1 x 70g duck with orange terrine.